Australia’s North West is a hidden treasure. Remote, rugged and undeniably beautiful; it’s easy to see why the Kimberley is a bucket-list expedition. 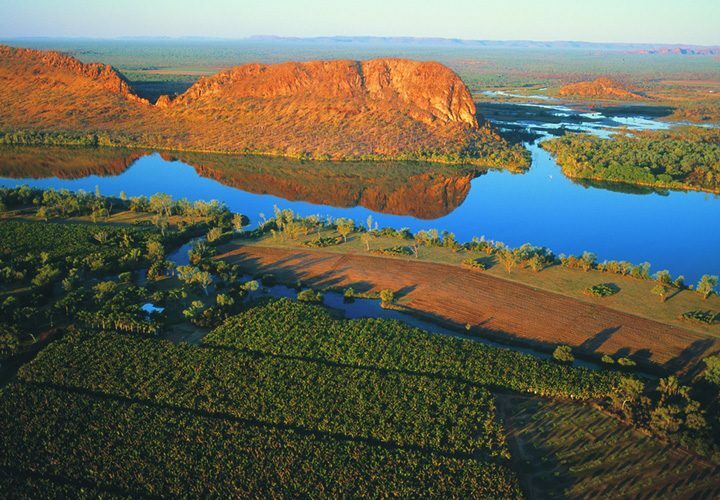 At a glance, the Kimberley is an opportunity to see Australia at its most untouched. Made up of contrasting colours, sweeping landscapes and sun-drenched beaches, the little slice of paradise is awe-inspiring beauty at its finest. To indulge in all the flavours of the Kimberley, you’ll definitely need longer than a day. 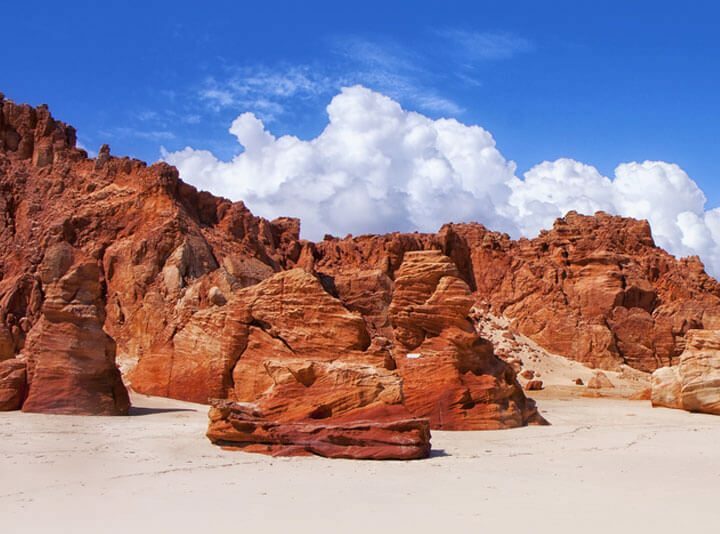 But for a snapshot into what the scenic beauty is all about, the Cape Leveque day tour is fantastic. Delve into the Aboriginal culture of the land at Beagle Bay, tour a Pearl Farm and home to the world’s largest and most beautiful pearls and dip into the pristine waters at stunning Kooljaman. Morning tea is included and a delicious lunch is enjoyed at lovely Cygnet Bay restaurant. We let the tyres down on the 4WD as we drive a Kimberley along the beach at Cape Leveque and take in the stunning view at the famous red cliffs prior to a relaxing drive back to Broome as the sun sets on the coast. 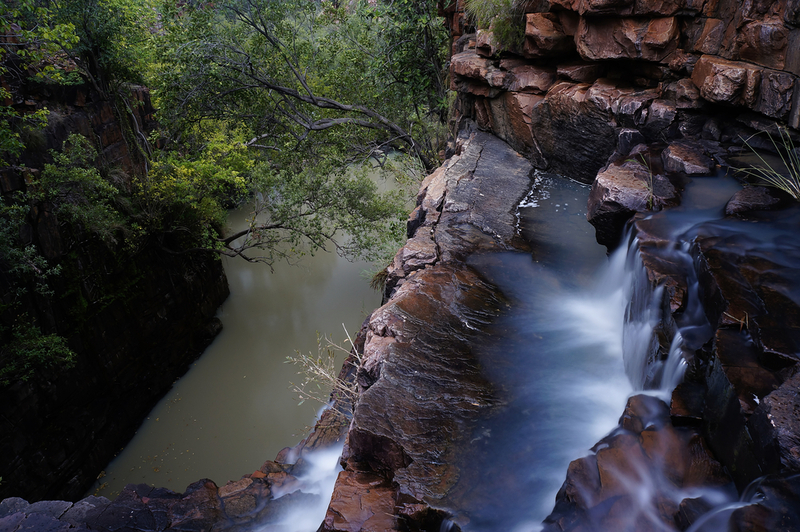 If you’re a waterfall enthusiast and love hidden swimming spots, then the 4 day Kimberley Gorges and Waterfall Explorer tour is definitely for you. A perfect adventure for the family exploring Geikie Gorge National Park, Tunnel Creek, Bell Gorge and the rugged Gibb River Road, the adventure gives you the best of this magical place. Commencing in Broome, you’ll explore the Fitzroy Crossing, traverse the Napier Range and sink into the natural beauty of four different gorges, some which are over 250 million years old. You’ll also get an insight into Aboriginal art and culture, enjoy picnic lunches swim by waterfalls and visit the remarkable Boab Prison Tree, which is ore than 1,500 years old. This outback indulgence offers some of the most breathtaking highlights of Australia’s North-West. It’s perfect for anyone that wants a taste of the exotic scenery, whilst travelling in ultimate style and comfort. Discover the Kimberley gorges, canoe through majestic Diamond Gorge on road trip along the iconic Gibb River Road experiencing where the pioneering families opened the country. 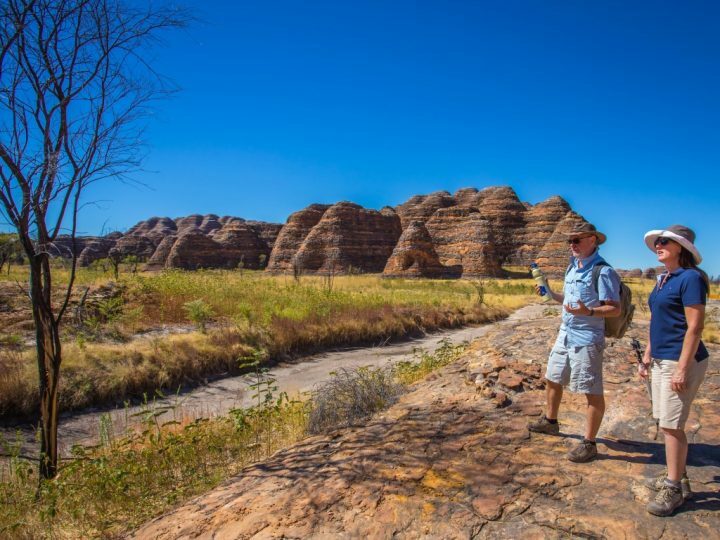 Walk amongst 1 million acres of untouched wilderness whilst staying at the luxurious El Questro Homestead and explore the World Heritage listed Bungle Bungles – natural rock formations that are over 350 million years old. Conclude this extraordinary journey swimming under waterfalls, fishing for barramundi and experience one of the last true wilderness areas on Earth at the remote and exclusive Berkeley River Lodge. 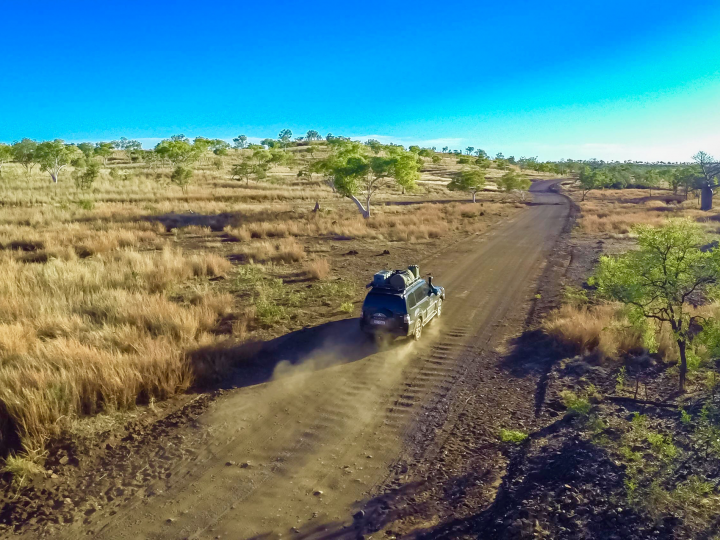 For the ultimate adventure, this 13-day tour takes in every angle of the region by combining 4WD tours with helicopter sightsees and sunset cruises. Visit the Willie Creek Pearl Farm, experience an informative boat trip and learn about the highest tropical tides in the world. We then head into the Kimberley outback along the Gibb River Road where you’ll get to swim at some of the best gorges. The adventure continues canoeing on the Fitzroy River, swimming at Barnett River and exploring the Aboriginal rock art sites. Other key highlights on this 13-day extravaganza include the scenic helicopter and walk tour over Mitchell Falls, the Durack country history, the challenging Emma Gorge walk and a sunset cruise along Lake Argyle. No rest for the wicked on this one, we call it our ‘hamburger with the lot’ Kimberley tour! If you want to take sightseeing to a while new level, then the 14-day cruise and private adventure will give you all the trimmings. Combining a luxury cruise with a fully guided private 4WD tour, and all the spectacular sights in between, this Kimberley itinerary is uniquely stylish. Split between 7 days on water and 7 days on land, the tour features some of the region’s finest waterfalls, barramundi fishing, Bungle Bungles and sunset and wildlife cruises. Ride the tide along Montgomery Reef, swim in pristine waterholes and venture out to the not-to-be-missed fishing spots to guarantee a good catch. There’s something for everyone to enjoy in the Broome and Kimberley region, which itinerary will you be adding to the bucket list? Contact us today for more information on all our journeys and see what we can do for you.